Justin Bieber’s BFF Lil Za has just been arrested for COCAINE POSSESSION at the singer’s home — during the early morning raid stemming from the Bieber egg attack on his neighbor. A rep for the L.A. County Sheriff’s Dept. confirmed the arrest for FELONY drug possession … and said the cocaine was “in plain view” during the raid. Officials say Bieber was “not connected” to the cocaine. Za is a rapper who once lived at Bieber’s Calabasas home … and he’s been tight with JB for years. Eleven L.A. County Sheriff’s patrol cars descended on Bieber’s house this morning to execute a search warrant in connection with Bieber’s egg-throwing incident last week outside his neighbor’s home … law enforcement sources tell TMZ. 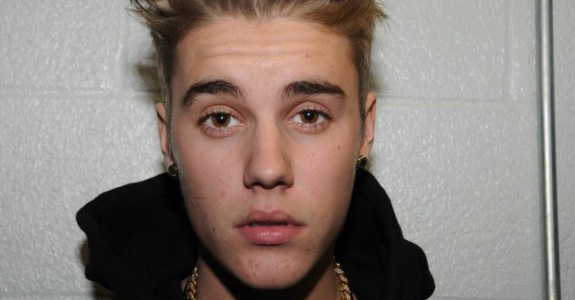 Sources tell us … deputies are looking for any evidence that links Bieber to the egg assault. We’re told this is a FELONY search warrant — meaning Justin is under a microscope for a crime that could land him in prison. I’m not even gonna lie: I have popped some popping corn, I have put on my 3D glasses, and I have found myself a nice cushy spot on the couch because HOOOOOOOOOO BOY this is going to be good. I’ve been covering this pampered, entitled pretty-boy for years knowing that exactly this was going to happen, and like all great tales of hubris leading to nemesis, it’s going down in the most painful yet wonderful way possible.